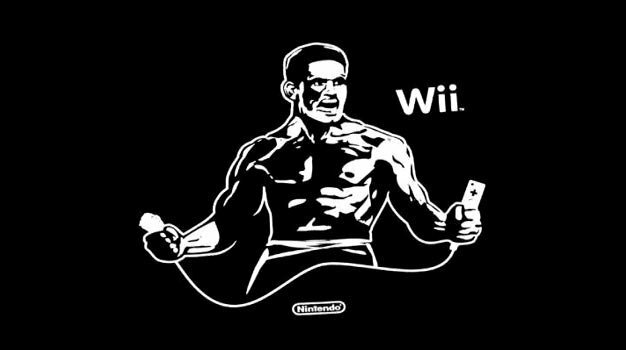 The heart-breaking news that New Super Mario Bros. Wii gameplay is local-only was not the doing of Nintendo of America boss Reggie Fils-Aime, but instead was the (not so) bright idea of the developers. While Fils-Aime can’t fault the developers for not adding online multiplayer, the fans sure can. This was another perfect opportunity to get Wii owners in on the online fun. If Super Smash Bros. Brawl and Mario Kart Wii were successful online games, Nintendo should have known better not to leave online out of NSMBW. Oh well, maybe next time. The game is out now in America and will be out this Friday, November 20, in Europe.